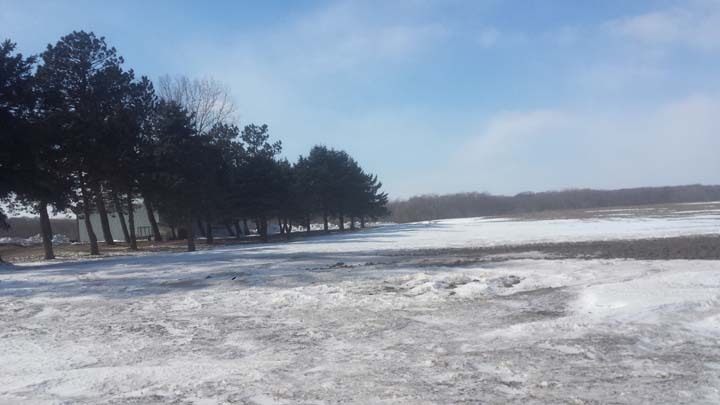 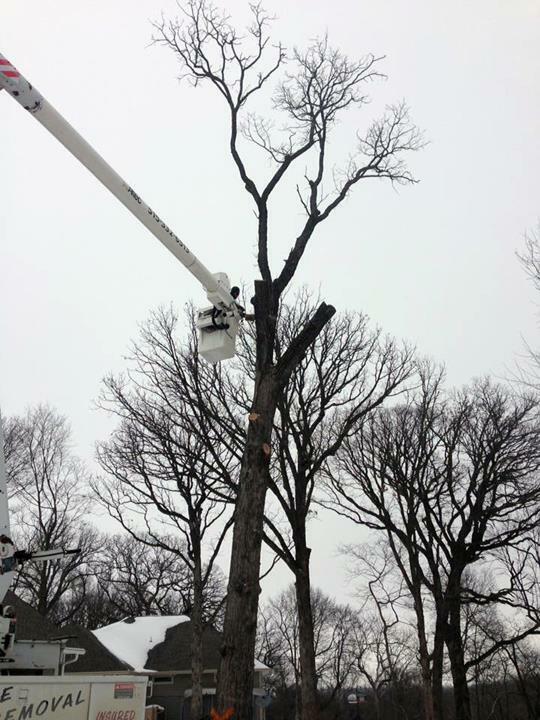 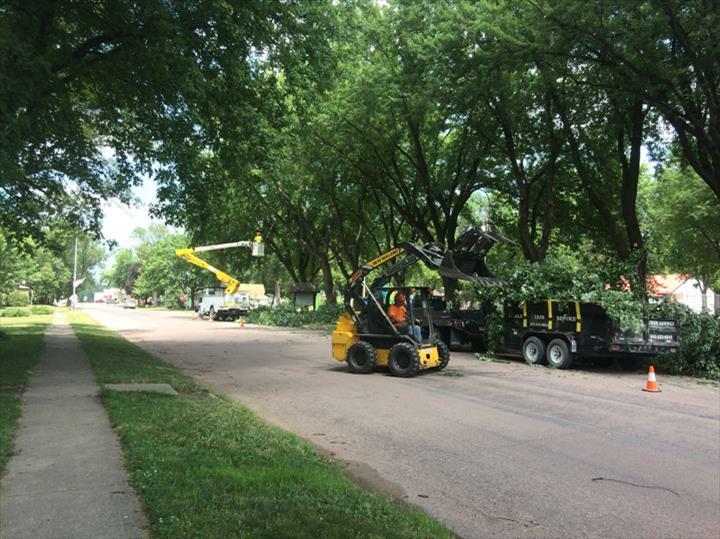 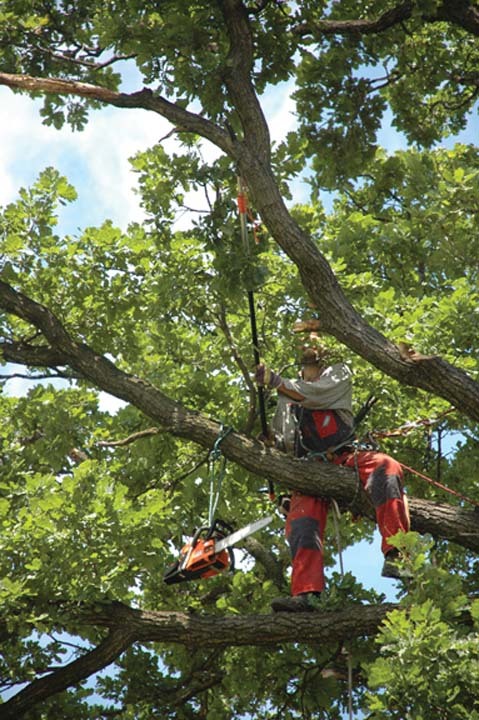 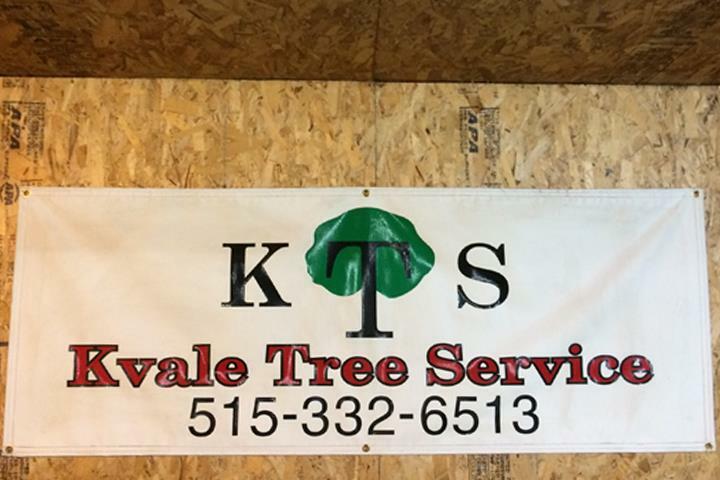 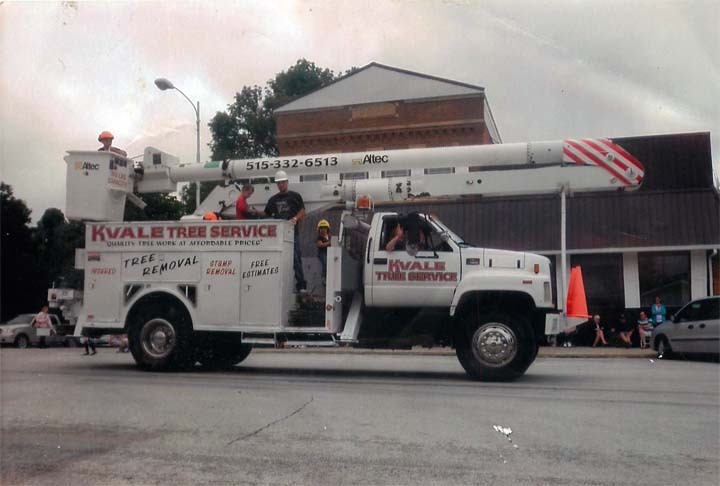 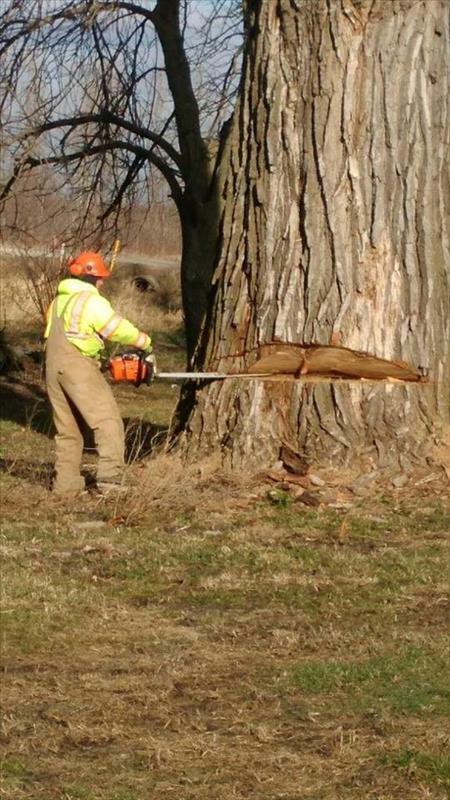 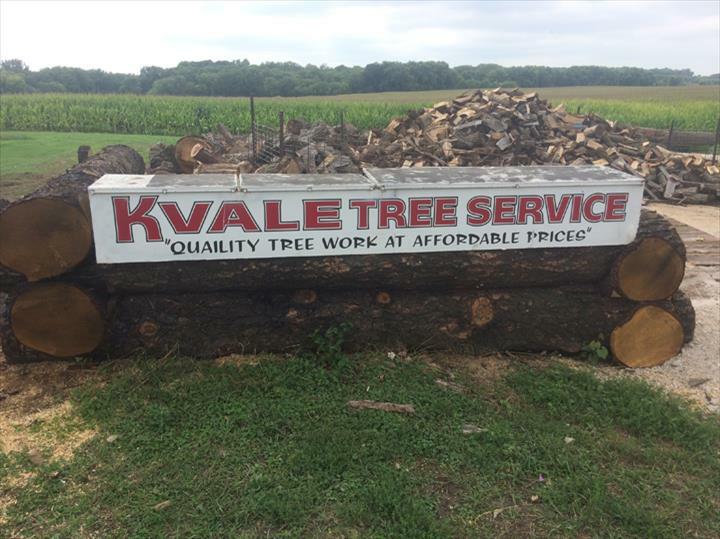 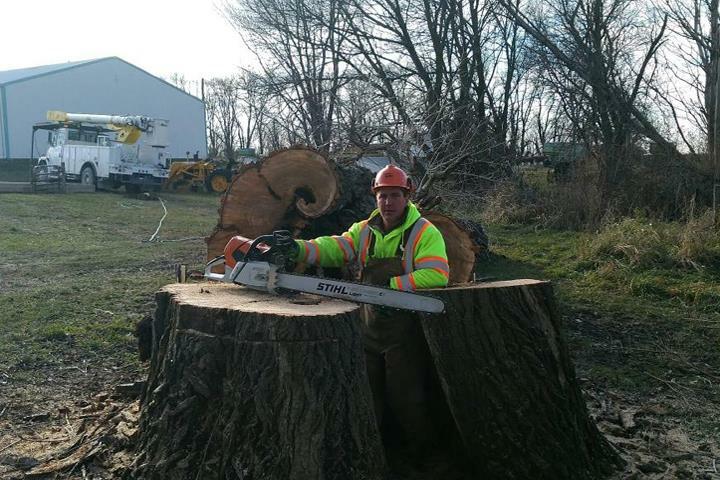 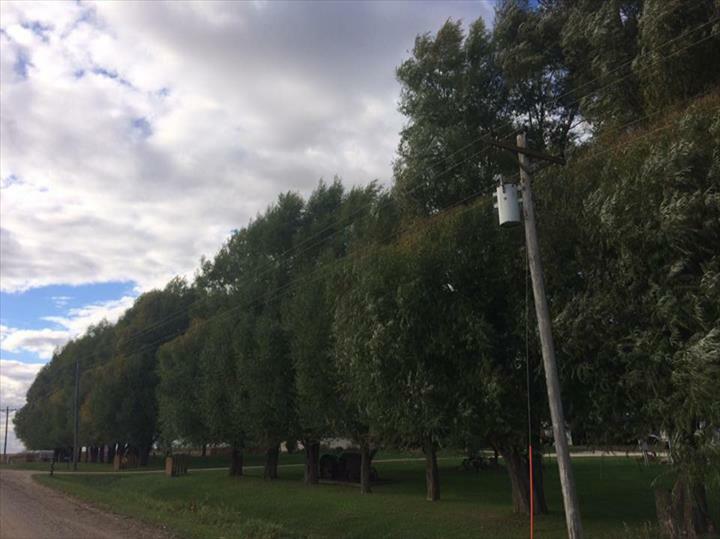 Kvale Tree Service, in Eagle Grove, IA, is the area’s premier tree service company. 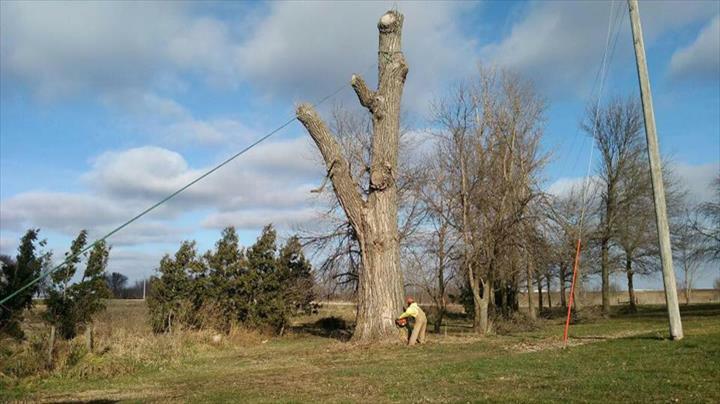 We serve Eagle Grove, Humboldt, Clarion, Goldfield, Renwick and Webster City with quality tree work at affordable prices. 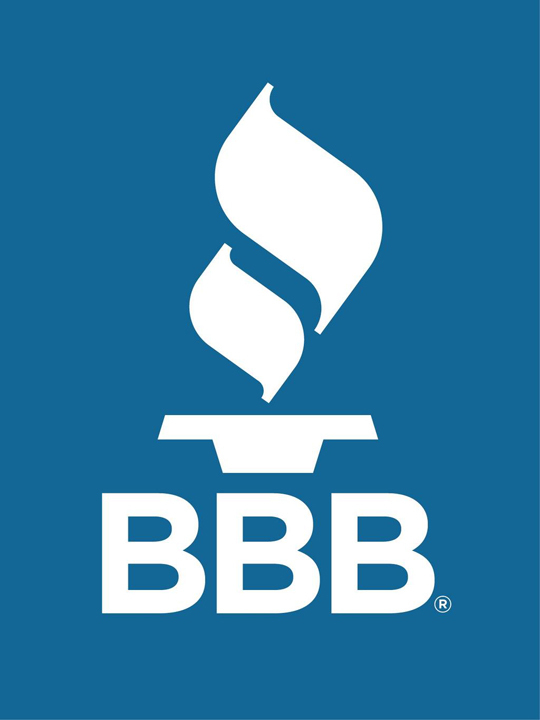 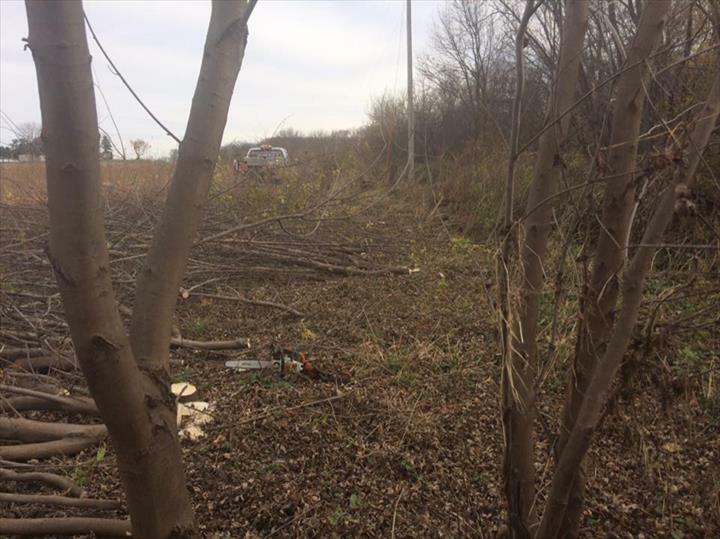 Our services include tree trimming, spraying, stump grinding, tree removal, land clearing, firewood, storm clean-up, CRP and pasture clearing. 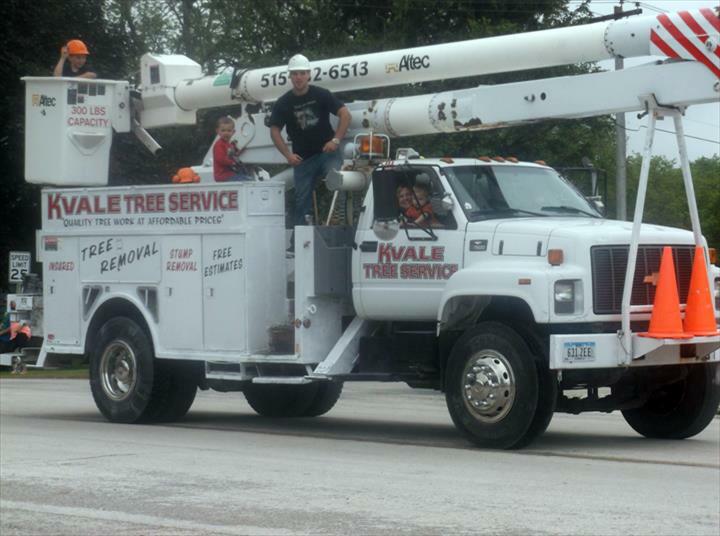 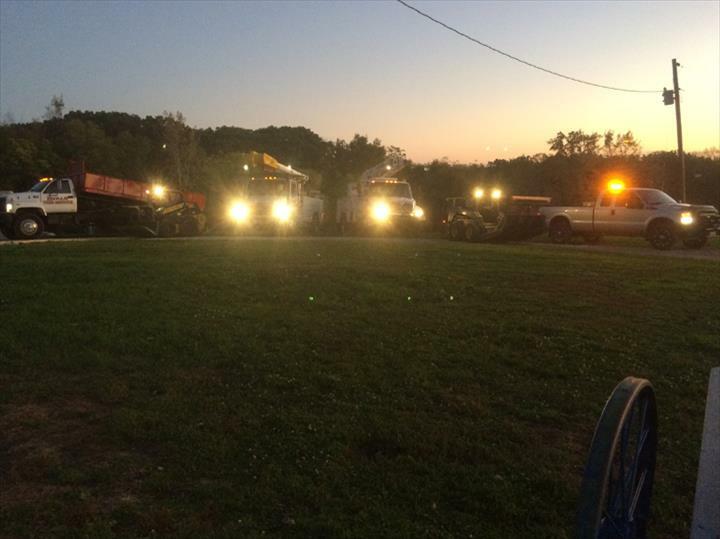 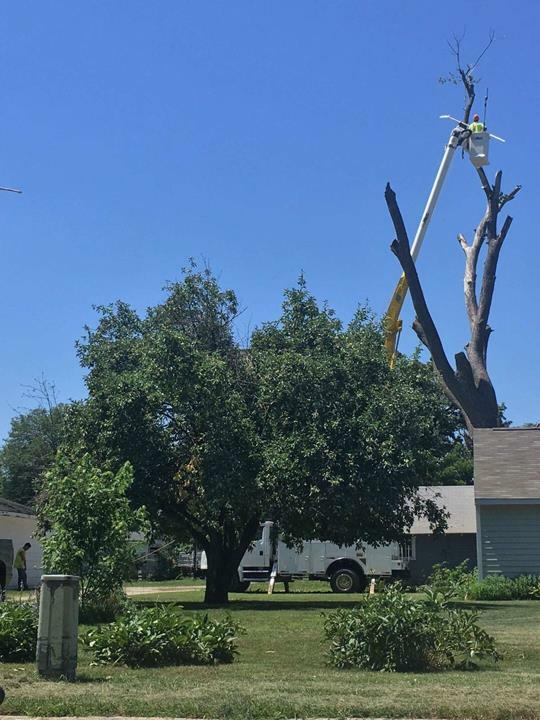 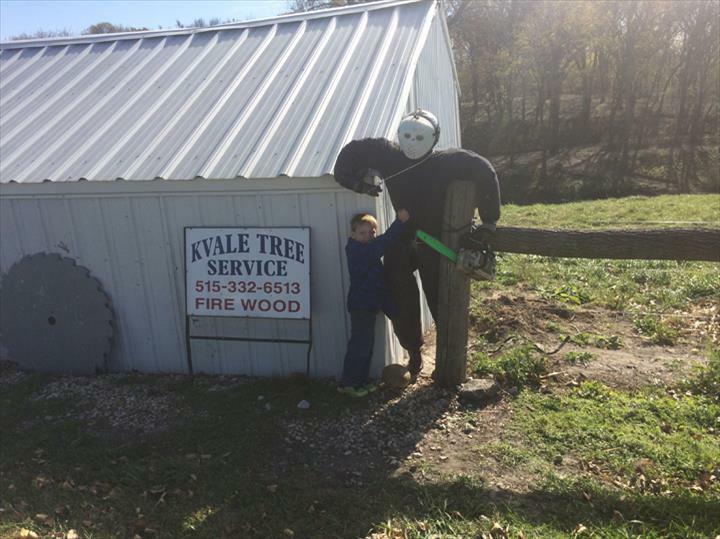 For all your tree service needs, contact Kvale Tree Service in Eagle Grove today.